Are you ready for an influx of Korean skincare products? People are becoming more aware of how innovative Korean beauty products are, something beauty insiders have known for a long time. They promise and deliver real results. Thankfully they are now more readily available in the UK so we can all enjoy them. When South Korea introduced the BB cream to the world, everyone sat up and took notice. I have long been an advocate for Korean products, beauty and skincare. I love that there’s always new products to try and ultimately fall in love with! I often get asked what’s the secret to my healthy skin. Well it really is quite simple, it takes some fantastic Korean products and a little dedication to your skin. Every morning and evening I have a special 8 to 10 step routine. This may sound excessive but it really will help you to achieve skin that looks healthy and beautiful. You might be already be employing some of the steps in the routine, however adding in the extra ones will transform your skin. This 8 to 10 step technique is used by all Korean women and they take pride in knowing that they have some of the best skin in the world. I believe taking a little extra time to complete these steps will be the difference from your normal skin to a more flawless complexion. However we don’t also have as much time as we would like to dedicate to our skin. Sometimes its a rush in the morning and might seem impossible to complete a 10 step skincare routine. However just selecting the most essential steps will take your normal skincare routine but it will deliver big results. First thing in the morning, I wash my face with water. This helps remove any impurities that are left on my skin from overnight. Next its important to balance out my skin’s pH levels to avoid the skin becoming dry or dehydrated. I do this by applying a toner with a cotton pad all over the face. This will also ensure that the products in the next steps are fully absorbed and can give the results I’m looking for. Smooth a lightweight Ampoule on next to give my skin an extra boost. I only need to use this for when I feel that my skin needs a little extra help. 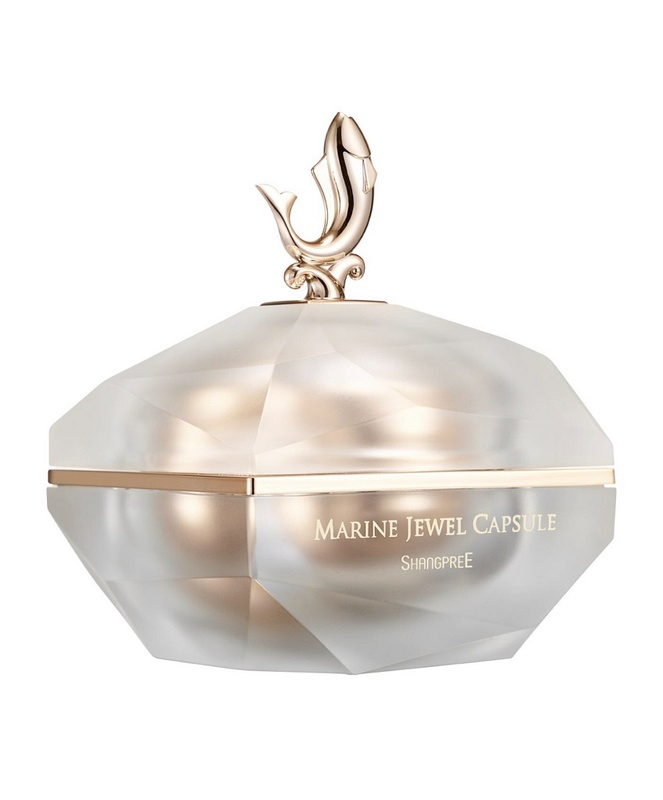 I use Marine Jewel Capsule by Shangpree. This beautifully light jelly like lotion is enriched with the DNA of salmon, pearls, oysters and seaweed. This delivers powerful anti-ageing oils to replenish nutrients to create a youthful complexion. I feel as if I’m really treating my skin to a little TLC with this amazing capsule. I follow this capsule by pressing a serum in to the skin. This acts as a natural base or foundation for a healthy looking complexion. 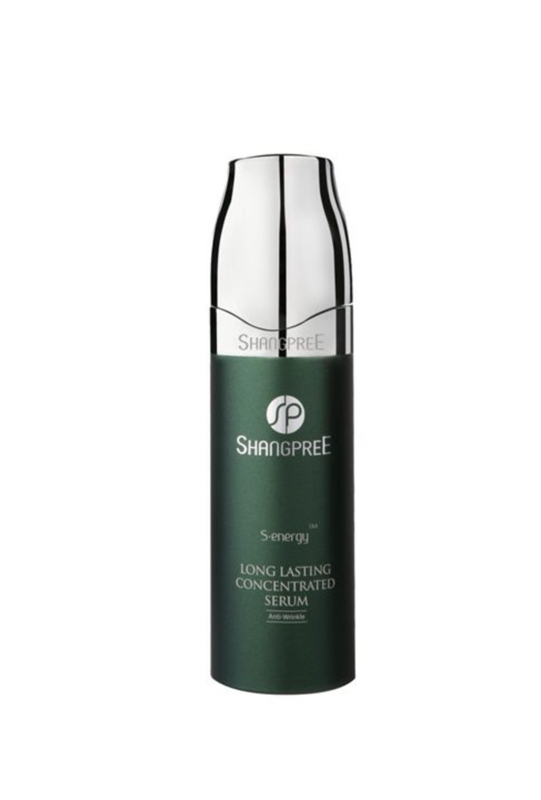 I use S-energy Long Lasting Concentrated Serum by Shangpree. This concentrated formula is packed full of active ingredients, making it really beneficial for my skin. It will targets all my major skincare concerns, such as wrinkles, pigmentation and dryness. This is a special serum unlike any other. It has a super lightweight formula that contains super anti-oxidants that help to combat environmental damage. It leaves my skin feeling really smooth and super well hydrated. It always good practice to apply a light eye cream, following the socket bone round and up under the brow. Always using my ring finger to apply the correct pressure on this delicate area. The skin here is the thinnest of all the face meaning there’s much less natural oils to keep it hydrated. It’s really important to look after and protect your eye area to keep those wrinkles at bay. Of course I always have to apply a moisturiser. I like to use a light layer of a really good moisturiser so that it doesn’t feel heavy on my face. I love the S-energy Resilience Cream by Shangpree. This incredible cream helps to revitalise my skin, promoting cell turnover and even out skin tone. It contains a super ingredient called Propolis which is incredibly powerful in soothing the skin. The soy and oxygen elements help stimulate collagen production in the skin too. It delivers nourished and hydrated skin, looking bright and healthy. Recently I’ve been using a facial mask daily which has been a real game changer. If I can’t get to the salon I’ve found a few face masks that I can use at home but that deliver amazing results. I adore the Marine Jewel Masks by Shangpree. 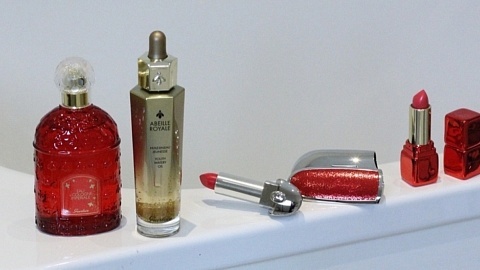 There are Illuminating, Nourishing and Hydrating versions, which all are anti-aging and help restore a youthful glow. However for a real treat, I absolutely love the Gold Premium Modeling Mask by Shangpree. This indulgent mask brings the luxury of a spa treatment to enjoy in your own home. I am so enamoured with these special facial masks that I’m going to do a separate blog on them. So watch this space! Explore the Shangpree collection at Harrods.